Helping build, renovate & repair homes on Haida Gwaii for over 30 years. AMS Building Centre serves the contracting supply needs of Haida Gwaii. We have everything you need for your home build or renovation including vinyl siding, paints, major appliances and wood burning stoves. With a lumberyard and an extensive warehouse, our retail store is big enough to carry a huge variety of supplies, while still being locally owned and focused on customer service. We also cater to outdoor enthusiasts with our selection of camping and hunting supplies. Besides selling a wide array of construction supplies and equipment, our team of experienced industry professionals also offers in house manufactured metal roofing, custom bent flashings and kitchen design services. If you have any questions about our products or need advice on your DIY project, just let us know. Our staff will be happy to assist you in any way that we can. 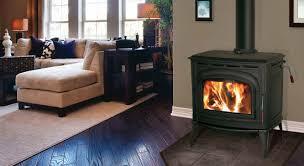 Cozy up beside a Blaze King stove like this Ashford 20, available in black, white and brown. See in store for pricing and more information. Limited Quantities available. 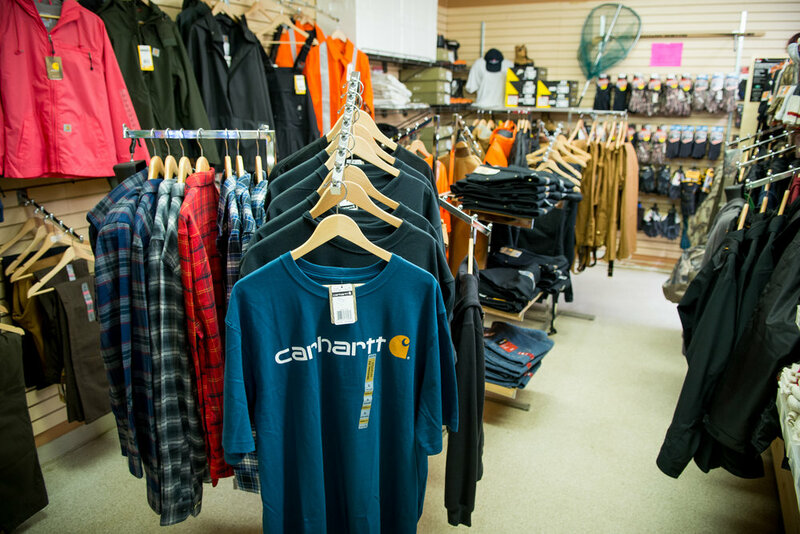 Carhartt produces a variety of durable workwear and outwear. Founded in 1889, this is one of the most reliable clothing brands we know.